As much as you may think that you’re good to drive after a few drinks, you don’t want to take the chance—and you don’t want to break the law. You put your life and the lives of others, whether they’re in the car with you or are another driver or pedestrian, at risk. 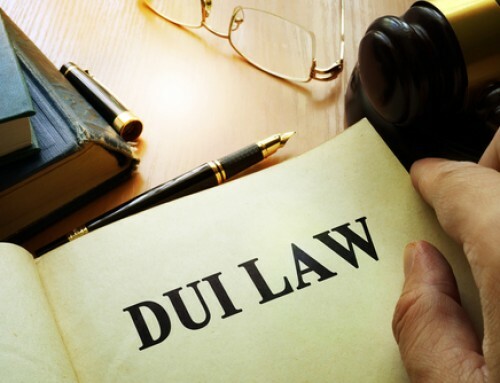 Every state has different rules regarding DUIs, and if you’re a longtime resident of South Carolina or just moved to the state, then it helps to be in contact with a professional from organizations such as Deaton Law Firm. Read through this guide to learn what charges you may face in the Palmetto State if you are driving under the influence. It is illegal for anyone to drive any motor vehicle in the state of South Carolina while under the influence of alcohol or drugs with a blood alcohol concentration level of 0.08 percent or more, according to the state’s DUI law. All the office needs to arrest you is for your BAC to be at this level. You don’t even have to show any signs that are usually associated with being drunk or high. However, if you simply show signs that you are under the influence, then you can still be arrested, even if your BAC is under 0.08 percent. The officer will request that you perform a sobriety test if he/she establishes reasonable grounds and suspects that you are under the influence. While you within your rights to take a field sobriety test, it is required by law that you submit to a chemical test upon request. If you do refuse, then your license will be suspended for at least six months. Being arrested with a DUI charge will result in your license being confiscated, and you’ll have to get a temporary alcohol license from the DMV within 30 days of the date of your arrest. You’ll also need to request an administrative hearing in this timeframe in order to get your license back, as you won’t be able to make this request afterward. On your first DUI offense, you can face anywhere between 48 hours and 90 days of jail time if your BAC is found to be between 0.08 and 0.10 percent. A BAC between 0.10 and 0.16 percent gets you between 72 hours and 30 days in jail, and a BAC of at least 0.16 percent results in a jail sentence of between 30 and 90 days. Fines for a first offense are up to $400 for a BAC between 0.08 and 0.10 percent, up to $500 for a BAC between 0.10 and 0.16 percent, and up to $1,000 for a BAC of at least 0.16 percent. Court costs are included with all of these fines. The court may give you the option of doing community service, the length of which will depend on your BAC level when you were arrested. A BAC of between 0.08 and 0.10 percent will let you serve up to 48 hours, and a BAC of 0.10 to 0.16 percent will let you serve 72 hours. You could serve 30 days of community service with a BAC of at least 0.16 percent. A first offense will result in a six-month suspension on your license, and you’ll need to complete the required ADSAP program, file proof of an SR22 form meeting state requirements, and pay a $100 reinstatement fee in order to get it back. ADSAP programs are required to attend for this offense and others. If you don’t learn from your first DUI charge, then you’ll face much heavier penalties in a second offense in South Carolina. Jail time will range from five days to a year for a BAC of .08 to 0.10 percent, 30 days to two years for a BAC of 0.10 to 0.16 percent, and 90 days to three years for a BAC of at least 0.16 percent. Fines include $2,100 to $5,100 for a BAC of 0.08 to 0.10 percent, $2,500 to $5,500 for a BAC of 0.10 to 0.16 percent, and $3,500 to $6,500 for a BAC of at least 0.16 percent. Court costs are added to these fines. Community service is not available for a second offense or higher, and your license will be suspended for one year. You won’t be allowed to use a provisional license at this time, and you’ll need to file proof of an SR22 form and pay the $100 reinstatement fee to get it back once the year is up. Penalties get even higher with the third DUI offense. Jail time ranges from 60 days to three years for a BAC of 0.08 to 0.10 percent, 90 days to four years for a BAC of 0.10 to 0.16 percent, and six months to five years for a BAC of at least 0.16 percent. You’ll have to pay between $3,800 and $6,300 for a BAC of 0.08 to 0.10 percent, $5,000 to $7,500 for a BAC of 0.10 to 0.16, and $7,500 and $10,000 for a BAC of at least 0.16 percent. Court costs are included with these fines. The DMV will suspend your license for two years, and provisional licenses are not an option with this offense, either. The same requirements for a second offense are required to get your license back at the end of two years. DUI penalties don’t get any higher than with a fourth offense. Jail time ranges from one to five years for a BAC of 0.08 to 0.10 percent, two to six years for a BAC of 0.10 to 0.16 percent, and three to seven years for a BAC of at least 0.16 percent. 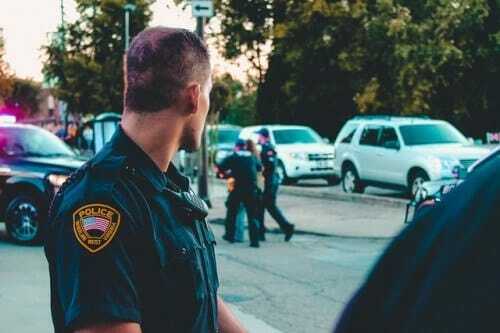 Fines for a fourth offense can be as high as $10,000, plus court costs. The defining consequence of a fourth offense is that your license will be permanently suspended. Drivers under the age of 21 in South Carolina cannot drive with a BAC higher than 0.02 percent under state law. The limit is 0.08 percent for drivers age 21 and over and 0.04 for commercial drivers. 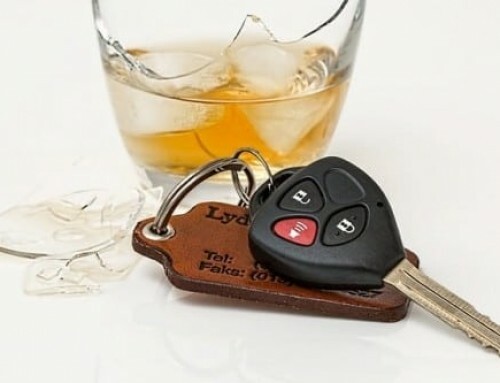 The success that you have in beating a DUI case will depend on the experience that your lawyer has in this situation, whether you have just received your first DUI charge or are trying to avoid any in the future. If you fall in the latter, it’s important to follow your attorney’s advice in proving your innocence and compliance with the authorities. Some, for example, suggest taking the breathalyzer test, as refusing to do so could imply guilt. It’s important to research testimonials and reviews of your lawyer. 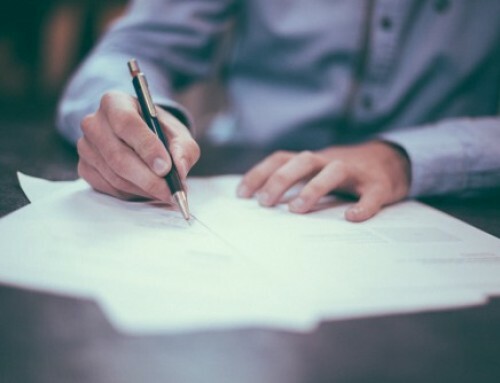 The statements of previous clients match up with your attorney’s claims. Having as much evidence from the arrest as possible helps prove your innocence if you were wrongfully accused, and your lawyer may know of some compensations that you might be owed that you weren’t previously aware of. 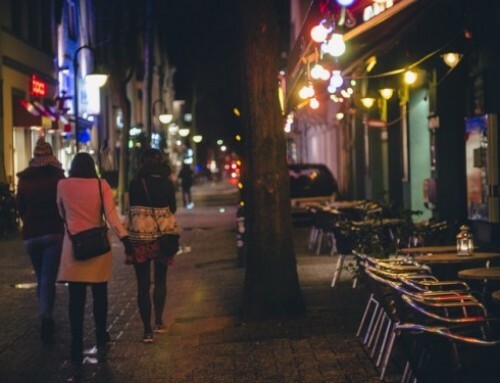 This could not only lead to you avoiding a DUI charge and all of the harsh penalties that come with it but also the chance to walk away with a fuller wallet. Keep this guide in mind so that you can make the right moves to get your license back after a DUI charge, as well as avoid the chance of receiving the charge altogether.